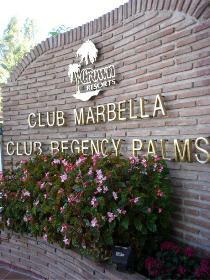 The area of Calahonda Spain was formed by the merging of two real estates. Two hundred and eighty hectars were owned by the Van Dulken brothers, Gerardo, Enrique and Elvira, and the Orbaneja family, Jose, Fernando and Carmen Desvalls (experts in urbanizing) who had bought the fort house together with 120.000 metres of land from General Egea. In 1963 the Orbaneja family contacted Van Dulken family, agreeing to buy the land off the Van Dulkens and to urbanize it all together. 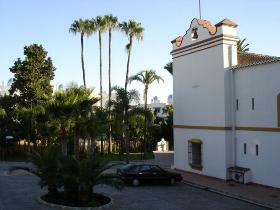 The main access to the fort house Cortijo, (nowadays 'El Campanario'), was a track which started its route from the N-340 opposite "Algaida" going up through the centre of Calahonda, now Calle Conde de Jordana. 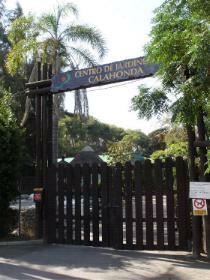 The original planning of Calahonda was made by the architects Mr. Gabriel Allende and Mr. Garcia de Castro. 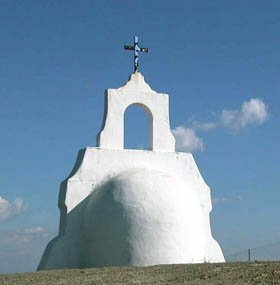 The initial idea, just like in any urbanisation during this period, was the division of the lands into plots of 5000 m² and 8000 m², construction of an artificial lake, polo courts and the construction of a social club which was to be located in 'El Campanario. From difficult beginnings, the obtention of water and telephone lines, maintenance problems were rectified and by 1980 there were 500 houses. 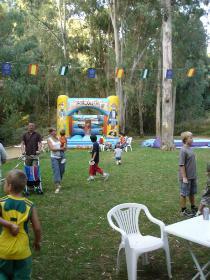 Click on the images to see more photographs taken from the album at the official 'Sitio de Calahonda' website. 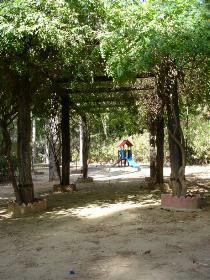 The garden centre at Calahonda. 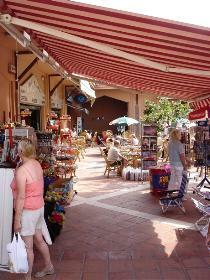 The shopping centre at Calahonda. 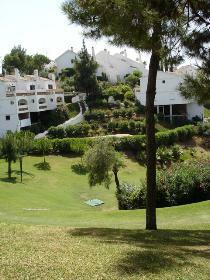 "La Siesta" golf club in Calahonda. 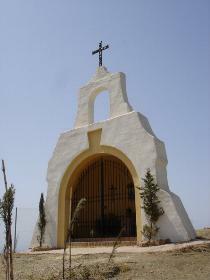 The hermits house in Calahonda. 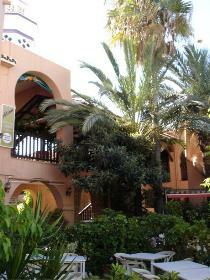 "El Zoco" commercial centre in Calahonda. 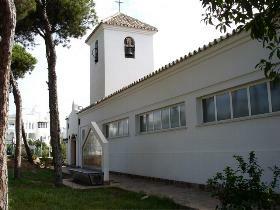 "Saint Agustin's " church in Calahonda. 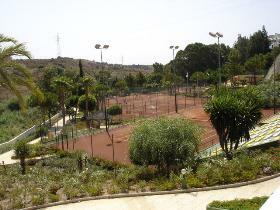 "El Sol" Tennis club in Calahonda Spain. 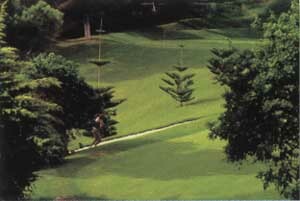 The golf course in Calahonda. 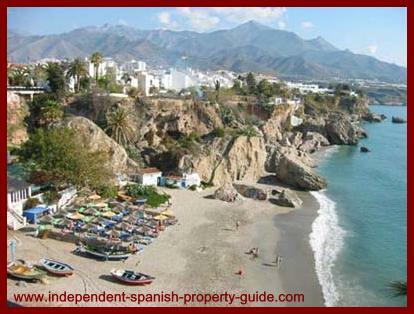 The Mijas Costa area guide. 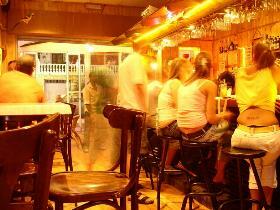 The Calahonda Spain area guide. If you have anything else about Calahonda to add to this page, would like to tell us your story or have some nice photographs, write ahead!